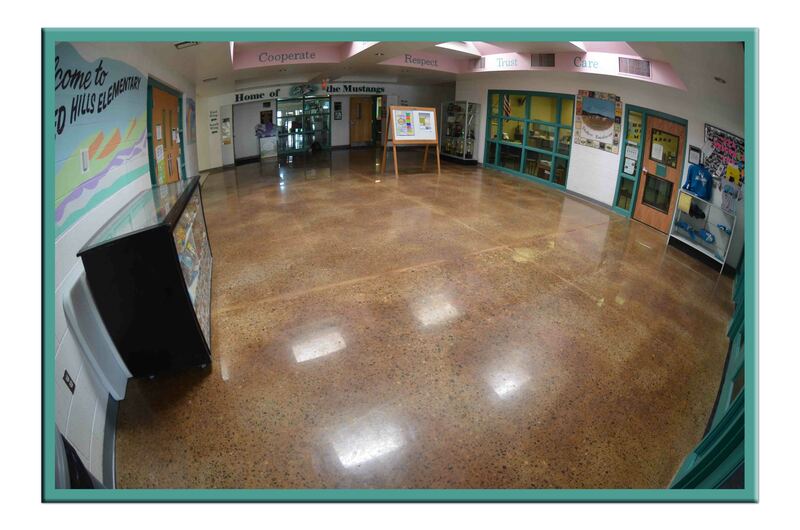 Business Environments provides a number of services for your concrete flooring. Using state of the art equipment, highly qualified and certified technicians, and maintaining a comprehensive safety program means our customers are provided with the best concrete flooring installation repair and maintenance programs available. We know that leveling hiccups can pop up unexpectedly which is why we have a full staff ready for immediate availability. Call us we’ll give you a free estimate and can begin the leveling process to get your project back on schedule. Our leveling process allows foot traffic in just 3 hours and accepts moisture sensitive floor covering in 24-36 hours. The rapid early strength our product offers helps speed up the curing process.